We pursue relationships based on transparency, persistence, mutual trust, and integrity with our employees, customers, suppliers and other business partners. We supply Commercial, Industrial and Engineering staff to a variety of companies in both the private and public sector. We are customer service driven, not target sales driven. Our team thrives upon building good relationships with our clients and candidates. That job satisfaction means that we have excellent staff retention with our office. 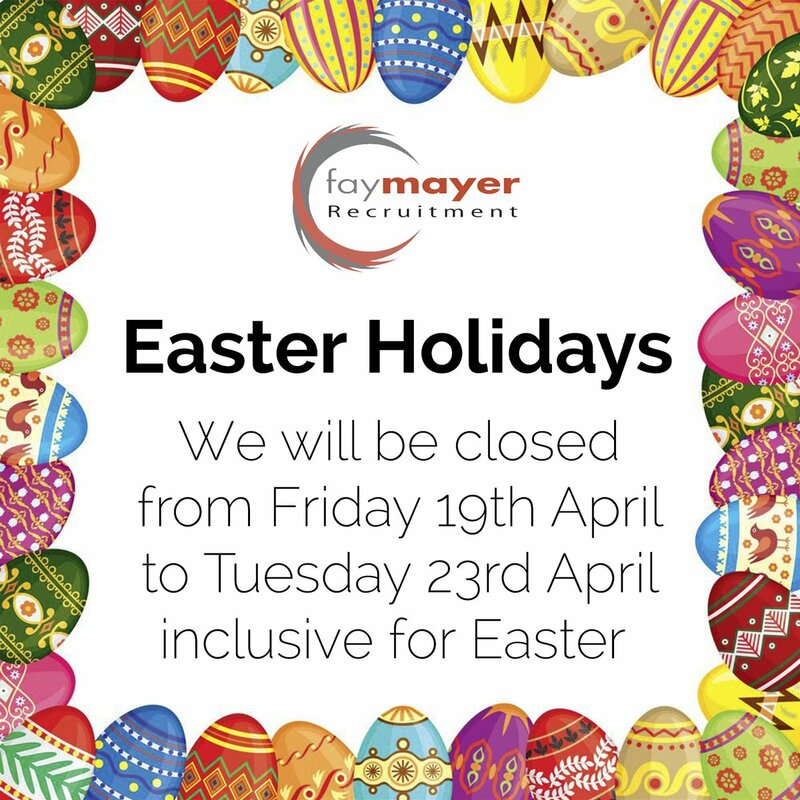 Our clients like to know that the person they deal with at Fay Mayer Recruitment will personally ensure that their requirement is dealt with speedily and efficiently. Recruitment Experts – we have been here for over 20 years! Friendly dedicated team who enjoy their work – no matter how testing! We have the flexibility of being privately owned – we are always negotiable! Members of the REC (formally FRES) since 1994 – we operate to the highest standards. 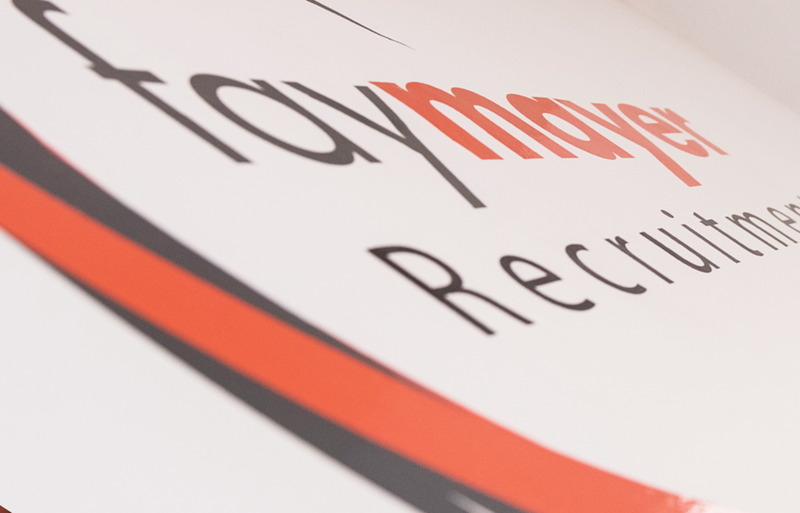 Fay had a dream, and it was to have the most successful recruitment agency in Stafford and that dream soon came true! In 1994 the Stafford office was opened and has been operating successfully ever since, employing thousands of temporary workers over the past 20 years throughout Staffordshire. 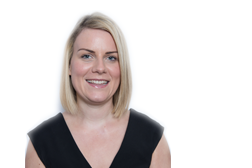 Fay is an avid Stoke City Football supporter and enjoys walking with her two dogs. 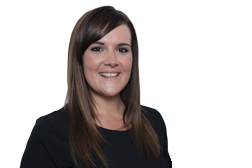 Helen joined Fay Mayer Recruitment Ltd in 2002 and has not been allowed to leave since! 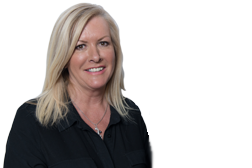 She has built up excellent working relationships with many clients, big and small, throughout Stafford. If you have a vacancy, she will pull out all the stops to fill it! Helen is a Liverpool season ticket holder and Stoke v Liverpool games always guarantee some office banter. Sascha, joined in 2005, after a previous HR role within a bluechip company. She works closely with Helen and they pride themselves on finding the best people available. Sascha insists that a huge bag of sweets from the town centre helps her search and selection skills. Sascha argues she is possibly the biggest Stoke City Football fan around.